Do you have a vacation planned this year and you are planning on bringing your pup? We at Folly’s Best Rentals have several pet-friendly vacation homes that you can stay in while you vacation. But we wanted to let you know of a few things to help make your vacation a little better for both you and your dog. 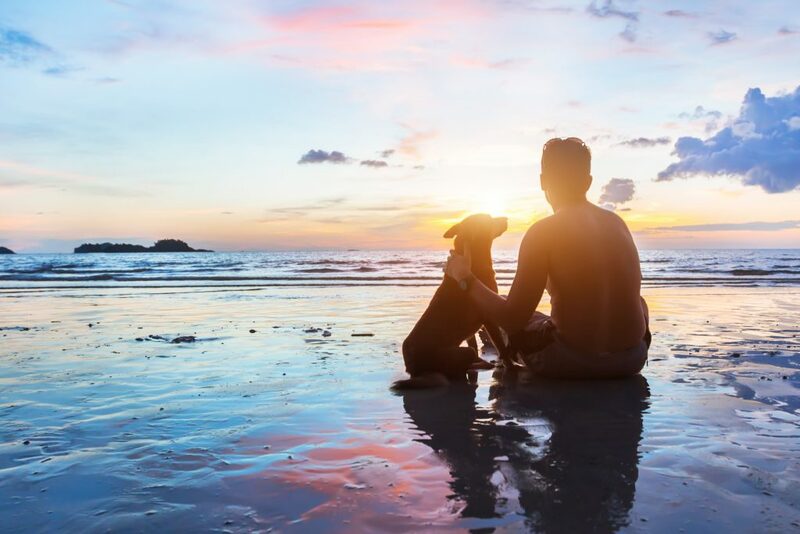 There are a few rules that you will want to know before your vacation to help keep your dog safe. When you are at home and packing to come on your trip, you will want to make sure you have a few essentials for your pet. If you bring a crate or kennel with you sometimes that can help your pet feel not only safe but more at home. Bring enough food and treats for your dog for your vacation. Bring your pets water and food dishes along with you . And bringing a bed and some blankets for them to lay on while you are staying with us will help them feel like they are more at home. A collar and a leash for you to be able to take your pet for a walk or possibly a run on the beach. 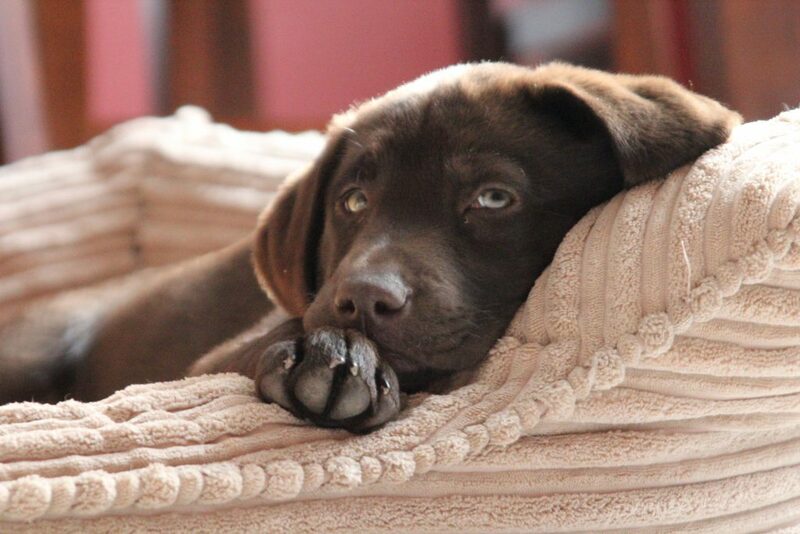 Folly’s Best Rentals want to make sure that you and your dog feel at home while you stay with us. But we do have a few set rules to help keep your dog safe during your stay. The dogs are not allowed on furniture and must stay on the floor. When your dog uses the bathroom outside, make sure to clean up after it so you will not be fined. Also, please make sure that you have your dogs under control while you stay in one of our vacation rentals. If we find that your pup is making too much noise or is uncontrollable, then you will be asked to leave the property for the remainder of your trip. We don’t want that to happen so let’s make sure they are well behaved. 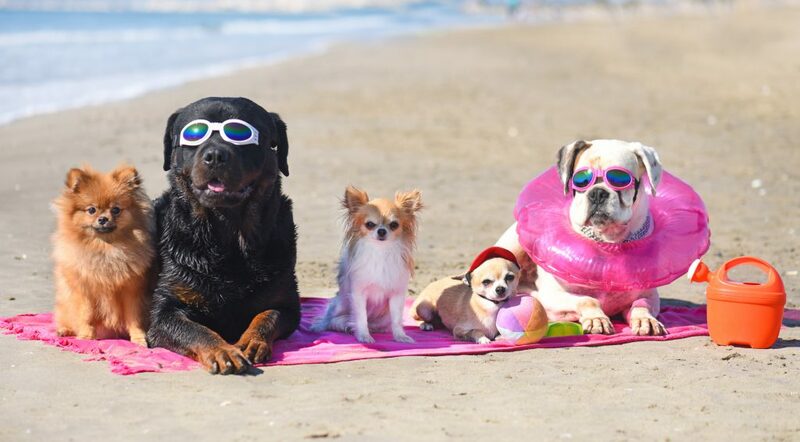 Dogs are allowed on the beach year-round, but from May 1 – September 30th they are not allowed on the beach from 10 am – 6 pm. This is to keep both your dog safe and others safe during the busy times. If you’d like to take your dog for an early morning walk from your rental on the beach to watch the sunrise you may. Just make sure that you bring plenty of doggy bags to clean up after your dogs while on the beach. All dogs must be leashed while you are on the beach. If you’re looking to head around Folly Beach with your dog and looking for a place to hang out and eat there are several dog friendly restaurants in the area. Located just a few blocks from the Folly Beach Pier is The Lost Dog which serves tasty breakfast and lunch with a Southern twist. And with having an outdoor seating area which welcomes you to bring your dogs with you. If you’re in the mood for some pizza then head to over to Woody’s where dogs are welcome on the outdoor patio. Craving seafood, then head over to Folly Beach Crab Shack for some amazing seafood with a great outdoor area that is dog friendly. Water bowls and treats are on hand at this restaurant! There are plenty of other places you can visit that are dog-friendly in Folly Beach but these are just a few that we recommend. Coming during the summertime or off-season time, there is always something for you and your dog to enjoy. If you are still looking for a vacation rental we’d love for you to check out what we have available for the rest of the summer. We can’t wait to see you and your family this summer to help make new memories you can share with everyone!